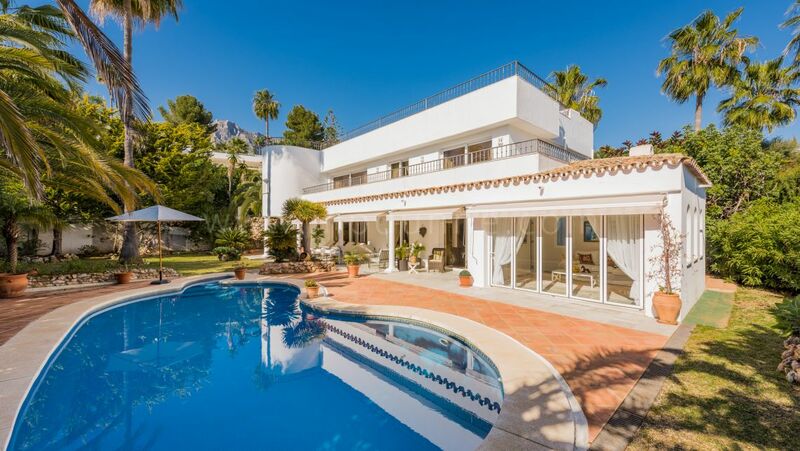 The area known as the Marbella Golden Mile begins at the western edge of Marbella city and stretches all the way along to Puerto Banus, and it is considered one of the premier exclusive locations that Marbella has to offer. The Marbella Club Hotel, established around 1953 by Prince Alfonso Hohenlohe, lies at the very heart of this famous stretch which became the centre of social life for the “Jet Set” in the 1960´s and the home of some of Spain and Europe´s most wealthy families. Today still you will see famous international faces in the shops and restaurants of this hot spot. 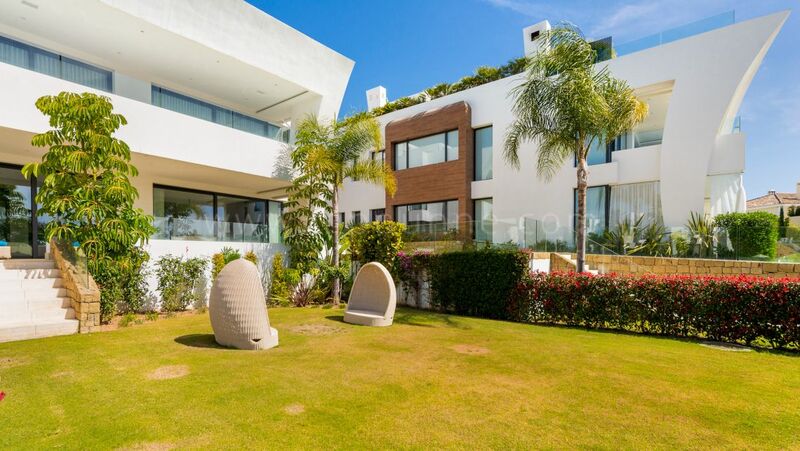 The area is very exclusive and commands higher prices, with some beachfront properties exchanging hands for many millions, and it boasts some of the most impressive villas and estates on the Costa del Sol. 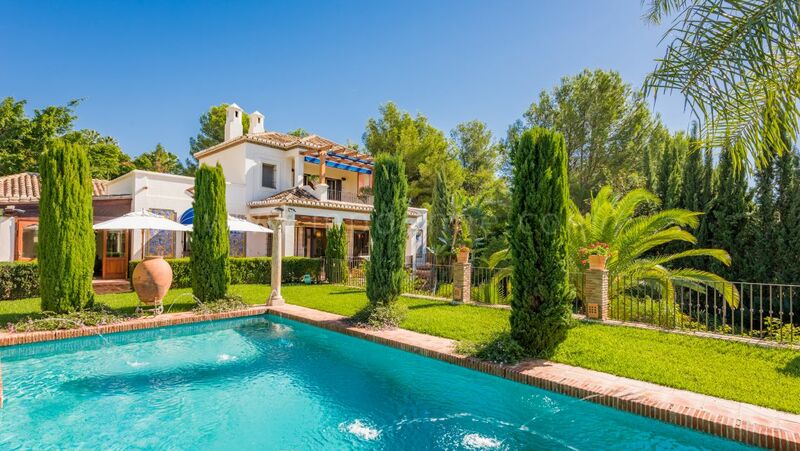 Click here to see some of the villas on the Marbella Golden Mile. The Marbella Golden Mile is divided into two parts by a motorway that runs through it. Along the motorway are strings of business centres, five-star hotels (including the Marbella Club Hotel mentioned above, and also the famous Puente Romano Hotel), golf course and other services. 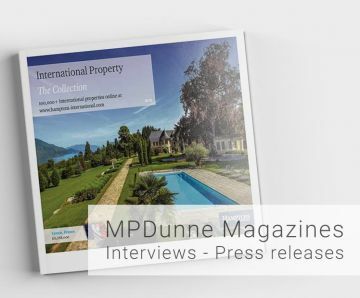 The beachside of the motorway is fully developed, while on the mountain side there are some areas that are still undergoing development or that offer brand new complexes with properties yet to be occupied. Investment opportunities in this area include apartments and penthouses with spectacular views of mountain and sea. Urbanizations on the beach side of the road include: Casablanca,Coral Beach, Marina Puente Romano,Oasis de Banús, Playa Esmeralda, Puente Romano and Rio Verde. 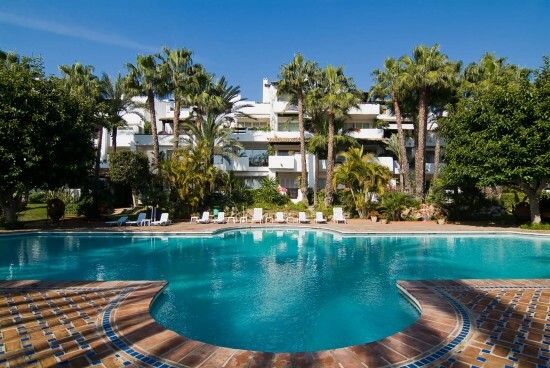 Click HERE to view properties on sale in these urbanizations on the Marbella Golden Mile. On the mountain side of the motorway urbanizations include: Alhambra del Mar, Altos Reales, Altos de Puente Romano, Altos de Salamanca, Ancon Sierra, Cascada de Camojan, La Trinidad, Las Lomas de Marbella and Las Lomas de Marbella Club, Lomas de Sierra Blanca, Lomas del Rey, Mansion Club, Marbella Hill Club, Monte Paraiso, Nagüeles and Sierra Blanca, the last of which is one of MP Dunne Properties’ specialized areas. Being close to both the centre of Marbella and Puerto Banus makes the Golden Mile one of the most eventful and cosmopolitan areas on the coast as the surrounding areas offer great golf, country clubs, leisure and sports facilities, excellent beaches, shops, restaurants and a busy social scene and night life if that´s what you are looking for. Here is the promotional video on the city. Within a comfortable 10-minute walk, you can be at the promenade which stretches for miles alongside the beach and where you can enjoy the cafes, “chiringuitos” and hotels, or go for a pleasant stroll or jog and even stop off at one of the “outdoor gym” spots to do a bit of toning up! 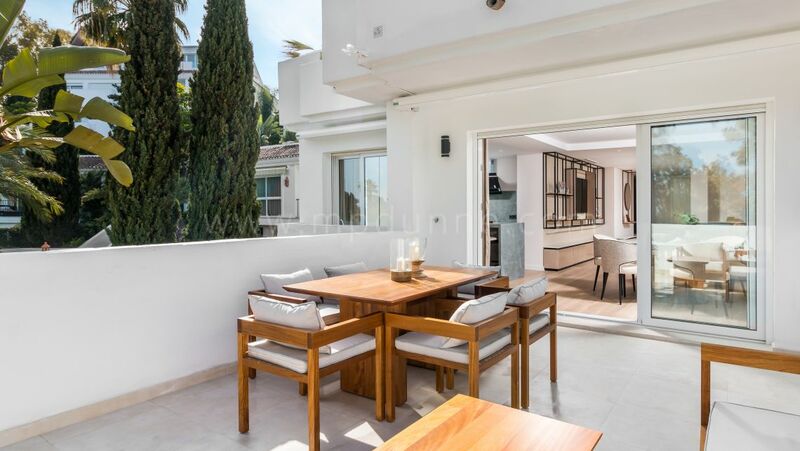 The Marbella Golden Mile is a great place to be, full of activity and things to do, see and watch, yet you can choose to be a short distance away and enjoy a quieter life style while popping in to see what is going on from time to time.